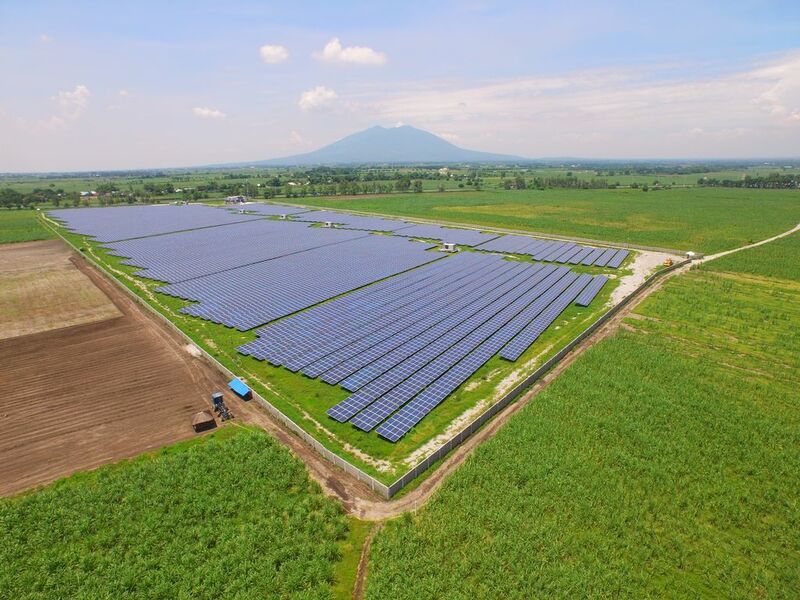 The RASLAG 10MW solar power plant connected to the grid in January 2015 and was built 50 km from Manila in central Luzon, Philippines. RASLAG is the renewable energy arm of generation company Angeles Power, Inc. (API). The plant’s 38,640 PV modules produce about 14,800 MWh of electricity per year, supplying some 4,800 local homes and avoiding 9,000 tons of CO2 emissions annually. Syntegra Solar’s comprehensive Owners Engineer Services for the RASLAG PV Power Plant covered the entire range of services from initial PC Power Plant Concept Development, Technical Feasibility and Commercial Viability Studies, the Management of the Tender Solicitation, the support in EPC and O&M contract negotiations, and an on-site Monitoring and Validation Due Diligence during the entire construction up to and including Commissioning and FAT Final Acceptance Testing.